In healthcare, the pressure is always on to drive down overall costs and provide higher levels of patient care. The result: a never-ending quest to increase efficiency. EMR’s, telehealth tools, and other third-party IT solutions that enhance productivity and streamline clinician workflows have become the norm. In busy hospital settings, clinicians move from room to room and department to department. 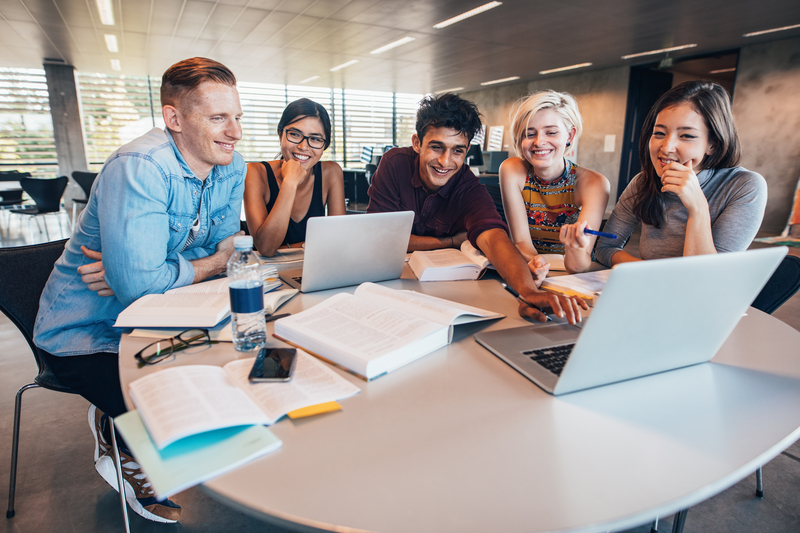 They require multiple logins as they switch from one workstation to another and access multiple endpoint devices, such as thick and thin clients running Windows- or Linux-based operating systems. 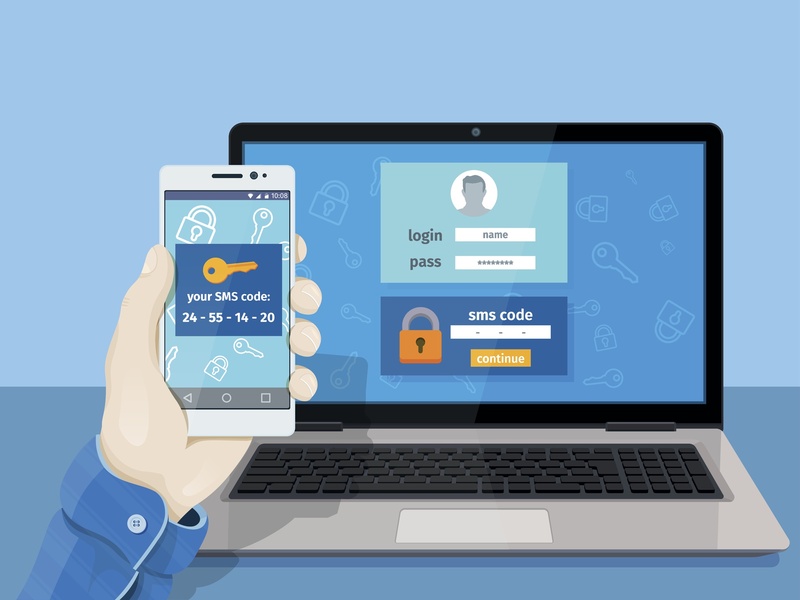 One time passwords (OTPs) are a popular choice for organizations looking to step up their security with two-factor authentication (2FA). These randomly generated passwords are only valid for a single login session and overcome many of the vulnerabilities of traditional passwords. 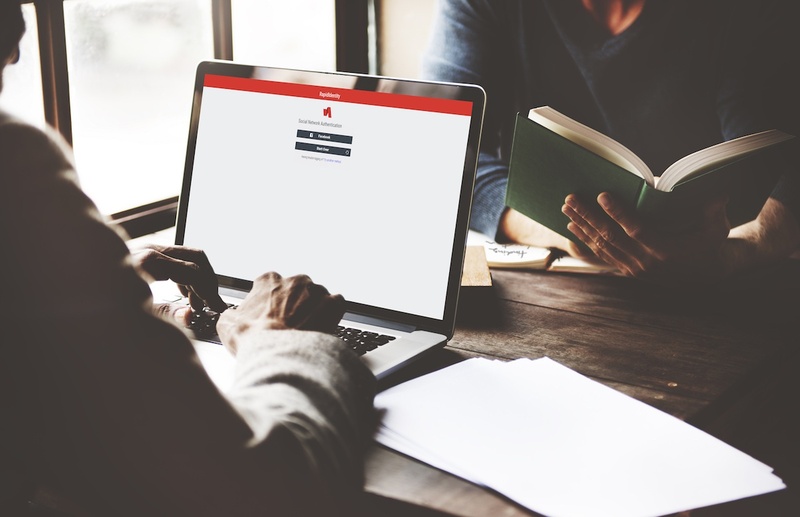 More and more, organizations are looking for cost-effective alternatives to traditional passwords that increase security without affecting usability. 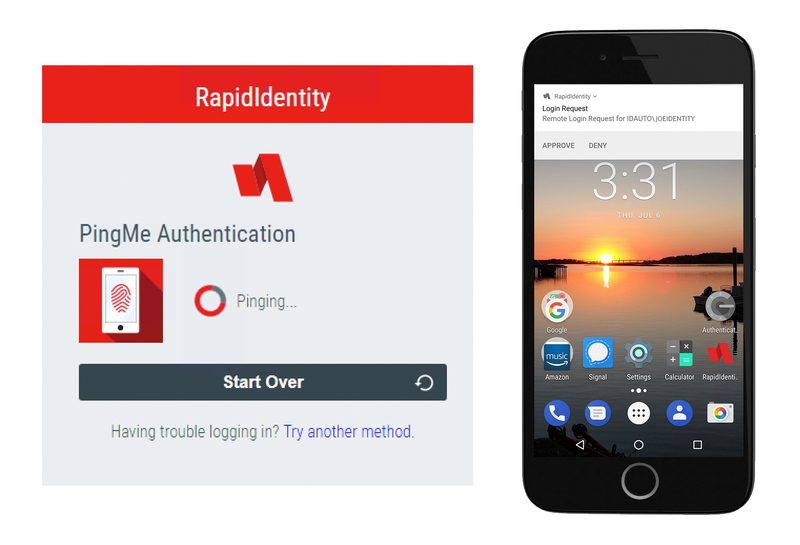 Many people believe that push notification authentication, a newer mobile-based authentication method, could be the answer. 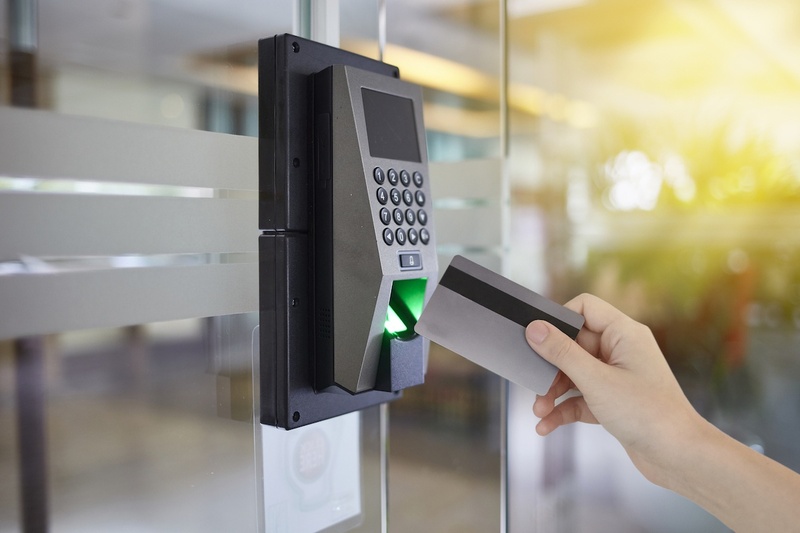 Historically, magnetic stripe cards were used for access control. However, these cards aren’t particularly secure, as the information stored on them is typically not encrypted. Additionally, they have to be physically swiped, leading to issues with wear and tear. As part of our 2FA Explained series, we recently looked at magnetic stripe cards. 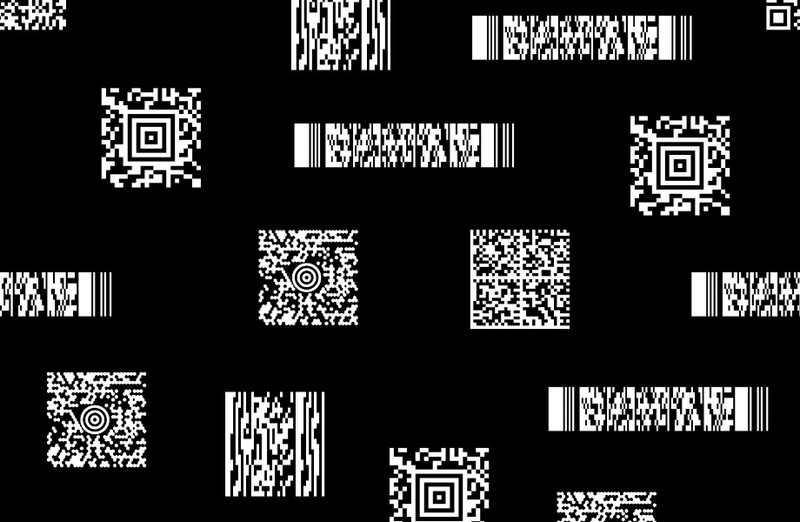 Another authentication method that has long been in use and can be printed onto cards are 2D barcodes. Today, there are many card-based options for controlling physical and network access. 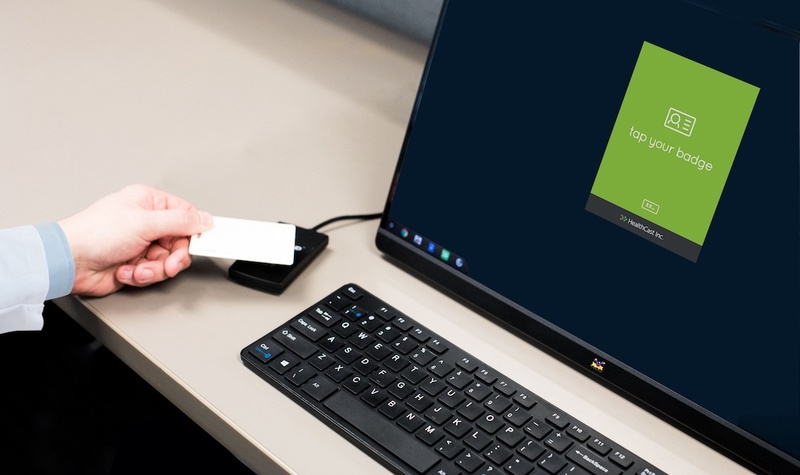 Although many organizations have transitioned to newer, more secure options, such as smart cards and RFID cards, others still have magnetic stripe cards in place. Companies and end-users alike are constantly looking for authentication methods that lower barriers to entry and improve user experience without compromising security.